Enjoy the gorgeous scenery as you drive up to this lovely 2 story home on 3.73+/- acres in the highly sought after Indian Tree subdivision. 4 bdrms, 2.5 baths w/finished walkout lower level w/tons of privacy! 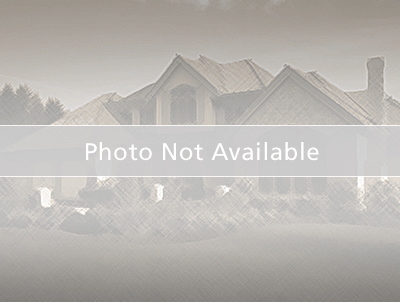 Wooded backyard w/a level fenced in section that is great for pets or children to play. Updated kitchen featuring quartz counters, maple Kraftmaid cabinets w/pullout shelves, new Kitchenaid dishwasher, electric range, microwave & stainless Samsung refrigerator open to the breakfast rm w/plandesk & sliding door to the deck overlooking your luscious, green property. Hearth rm off the kitchen feat an electric FP & wood floors. 3 season rm off the dining rm is perfect w/3 walls of newer tilt-in windows. Large master suite feat 2 closets, updated bath w/jet tub & separate shower. Completing the upper level are 3 nice size guest bdrms & updated full bath. New HVAC-heat pump w/humidifier & Trion airfilter installed in 2017. All windows & doors were replaced w/high efficiency tilt-ins. West on Clayton road to right on Hwy 109. First right on Shepard Road to Indian Tree subdivision on the Right. Approx 1 mile to home on the corner of Cider Mill and Indian Tree Run.